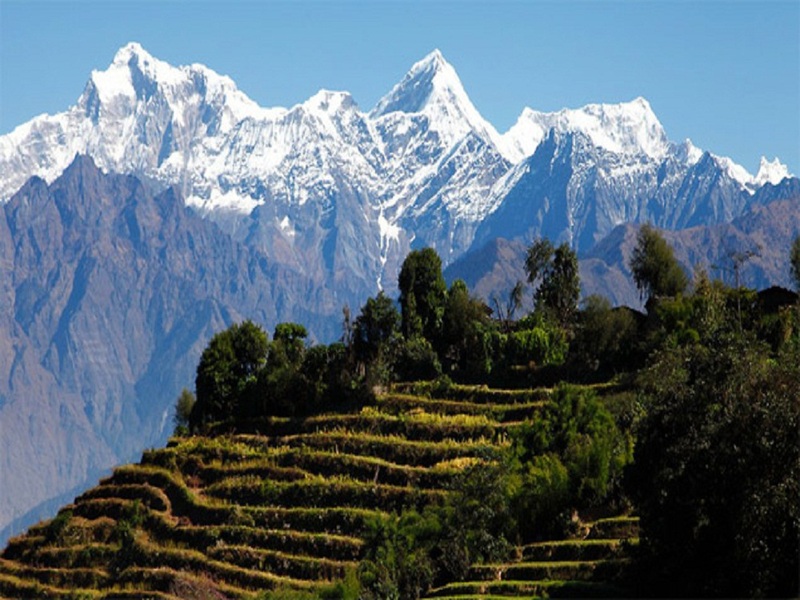 Ganesh Himāl (Nepali is a sub-range of the Himalaya located mostly in north-central Nepal, but some peaks lie on the border with Tibet. 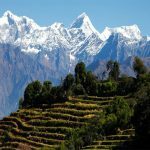 The Trisuli Gandaki valley on the east separates it from the Langtang Himal; the Budhi (Buri) Gandaki valley and the Shyar Khola valley on the west separate it from the Sringi Himal and the Mansiri Himal (home of Manaslu, the nearest 8000m peak). 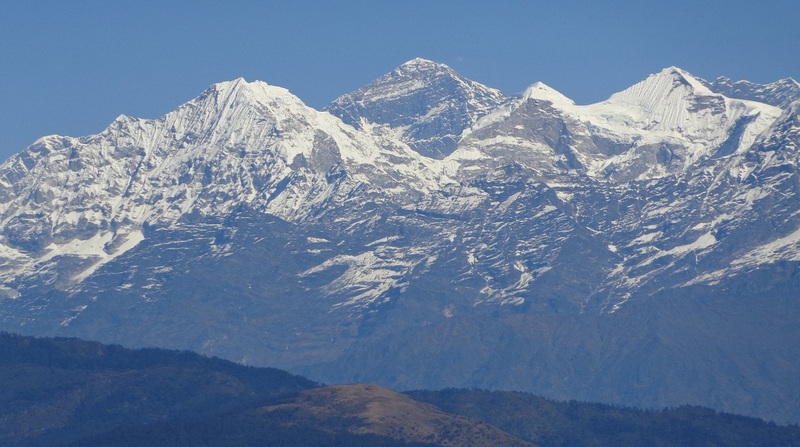 The range lies about 70 km north-northwest of Kathmandu. Names and elevations for this range differ from source to source; see the notes below the table. The least ambiguous way to refer to the different peaks would be “Ganesh NW”, etc., but this is not the standard practice in the literature for this range. Day 01: Drive from Kathmandu to sole bazaar 650m via Betrawati approx. 7 hrs. Day 02: Trek from sole bazaar to Satdobate 1250m approx. 5 hrs. Day 03: Trek from Satdobate to Balche 1930m approx 5 hrs. Day 04: Trek from Balche to Gonga 2910m approx 7 hrs. Day 05: Trek from Gonga to Rupchet Kharka 3634m approx 5 hrs. Day 06: Trek from Rupchet Kharka to Mangchet Kharka via Singla Top approx 7hrs. Day 07: Trek from Mangchet Kharka to Pangsang Bhanjyang approx 7 hrs. 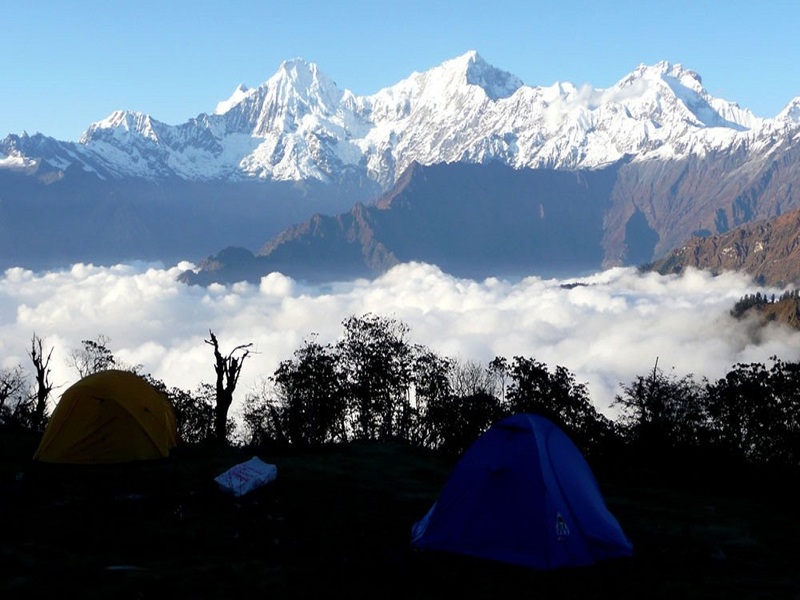 Day 08: Trek and climb to Pangsang La Danda and trek back to Pangsang Bhanjyang approx 3 hrs. Day 09: Trek from Pangsang Bhanjyang to Chalise approx 7 hrs. Day 10: Trek from Chalise to Hindung approx 5 hrs. Day 11: Trek from Hindung to Rajgang Kharka approx 5 & ½ hrs. Day 12: Trek from Rajgang Kharka to Kalo Seto Kunda Black and White Lake)Ganesh Himal Base Camp approx 6 hrs. Day 14: Trek from Ganesh Himal Base Camp to Rajgang Kharka approx 6 hrs. Day 15: Trek from Rajgang Kharka to Chalise 2000m.Approx 6 Hrs. Day 16: Trek from Chalise to Laba village 1750m. Approx 6 Hrs. Day 17: Trek from Laba village to Manyang Bhanjyang 2934m.Approx 5 Hrs. 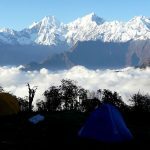 Day 18: Trek from Manyang Bhanjyang to Majhgaun 2200m.A. Day 19: Trek from Majhgaun to Budathum approx 5 hrs. Day 20: Trek from Budhathum to Arughat Bazaar 500m.Approx 2 Hrs. Your standard meals (Breakfast, Lunch, and Dinner) during the trekking.